These are single coil units with flat Alnico bar magnets and 43 AWG Plain Enamel Wire that gives you a smoother, warmer sound with PLENTY of amp driving bite and a very elegant restrained jangle on top. 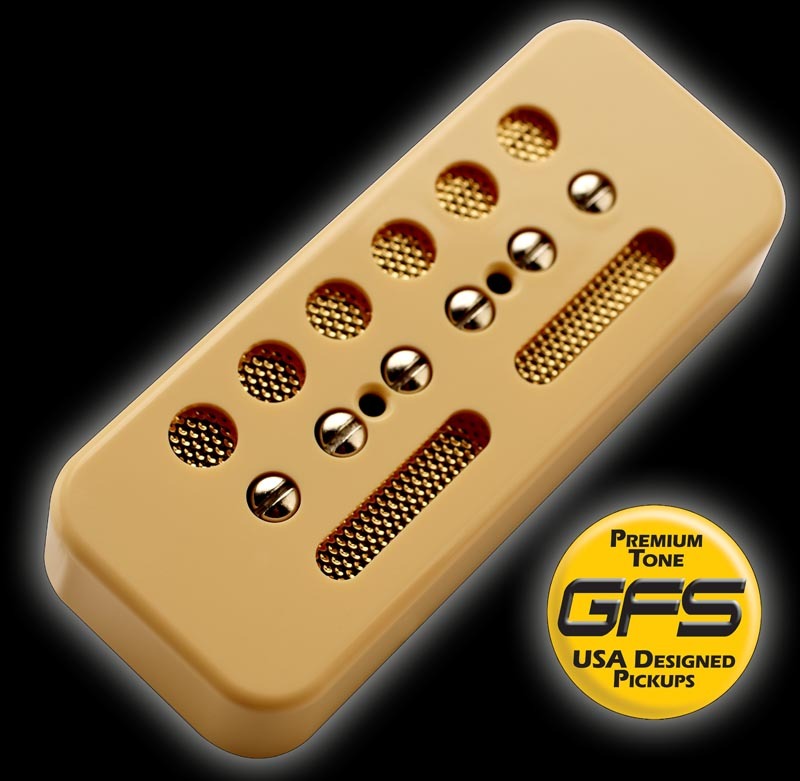 Unlike most single coils and P90s, these don't punch as hard as normal pickups- creating a smoother more liquid tone in both bridge and neck position. Fantastic for rhythm guitar, Slide guitar or sweeter, more melodic lead playing, with a warmer, rounder high end than the Ferrite versions.